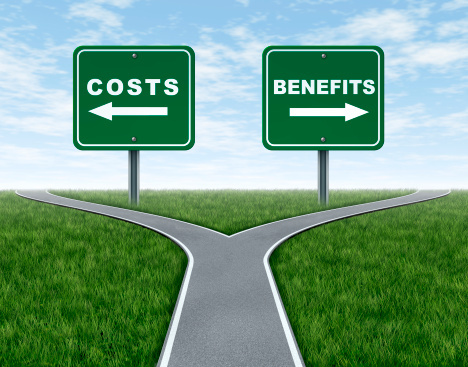 Employee Benefits - Costs or Benefits? Moderated panel discussion. First of the series dealing with employee efficiency, motivation, employer branding and work flexibility. Labor market changes in the past 2 years? Challenges companies face regarding the labor force and how they affect their business? Current attractivity of the Czech Republic for investors? Employee benefits and their effect on employee engagement? For HR Directors, CFOs and everyone who´s interested in knowing more about latest trends and best practices from Employers.